This says 1st of March. I guess it's not gonna be on the standard EBW label with a plain sleeve. 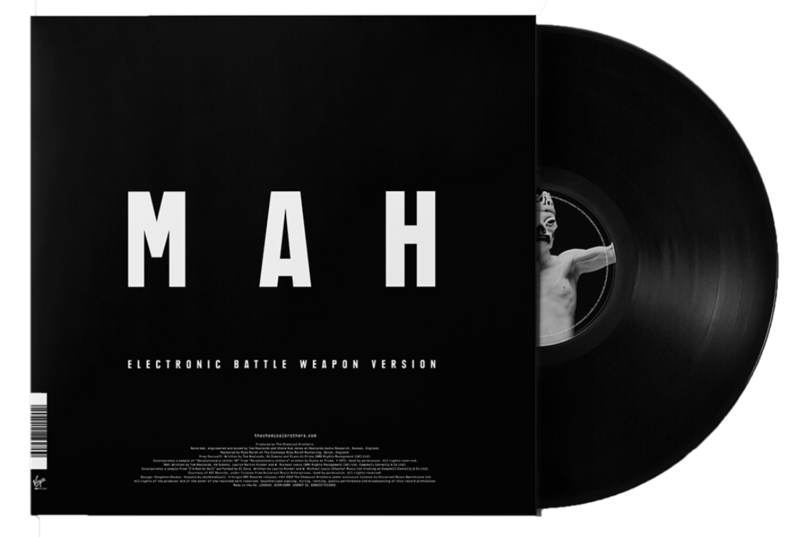 They're breaking EBW tradition here by a) not using a 1 June release date, b) not using the standard EBW vinyl labels, and c) not titling the single "Electronic Battle Weapon [X]". I found the catalog number (CHEMST 32) in this image, but it's probably an early draft and will end up being CHEMSTDJ32 like all of the other EBWs. From what I'm reading on the ordering/purchasing links, the Virgin EMI vs. Astralwerks vinyl releases are going to be different in terms of the track order and number of tracks per side, but this may just be due to misinformation provided to the record labels. I'm just listening back to this clip of the 2017 version of MAH, with the laughing in a later part of the track (than the 5.37 version), and I'm still hopeful that this is part of the EBW version. Does anyone have any other clips of the track from that DJ tour? 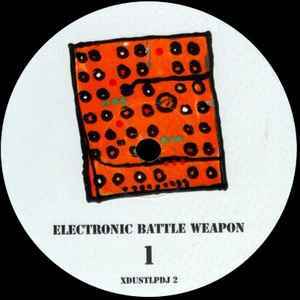 I'm considering the inclusion of EBW12 here to be more like Don't Stop the Rock on the Elektrobank single, or EBW7 on Galvanize. It's not the solo EBW12 we're getting, alas. I'd be SO on it if it was. I'm still a little reluctant to spend the money on it in its current form. I too would like to have the stand-alone EBW as well. The tradition of having these records for DJs should still be kept! I admit the MAH/FY is pricey! I really hope they have this as a build up (the 2nd(?) teaser from way back) in the EBW version and that its longer than 15sec. ^ Yep. Jump back to page 3 of this thread. I didn't see that, but I'm pretty excited. 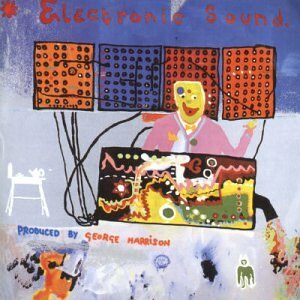 this is slightly off topic but I just realized that the emblem for the EBWs are actually one of the machine on George Harrison's electronic Sound Album? Pretty fitting considering E.B.W.1. has a sample from the album as well. Fantastic spot. The image even makes more sense (the wires) when seen as a whole. You think this is why they retired it by now? Here's the link to the US/Mexico store page. EDIT: They were missing a '2' in the url on Facebook. Here is the link. Do we think these will be DJ friendly 'unmixed' versions? Or just the album versions on each side of an acetate? I really hope that they will release this also in digital format. Can't wait to hear the EBW version of MAH! THIS IS A PRE-ORDER EXPECTED TO SHIP ON OR AROUND RELEASE DATE, MARCH 1. - astralwerks website!